I am a Canadian artist residing in Italy. 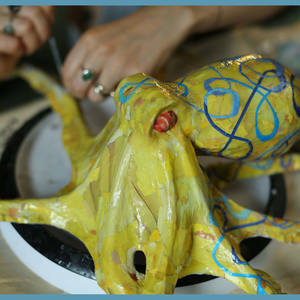 My sculptures are created exclusively from up-cycled materials. The only other added substance is varnish glue. My work has been recognized by a number of awards. I strive to produce environmentally sustainable art.